“We have an opportunity to put on a mega fight. 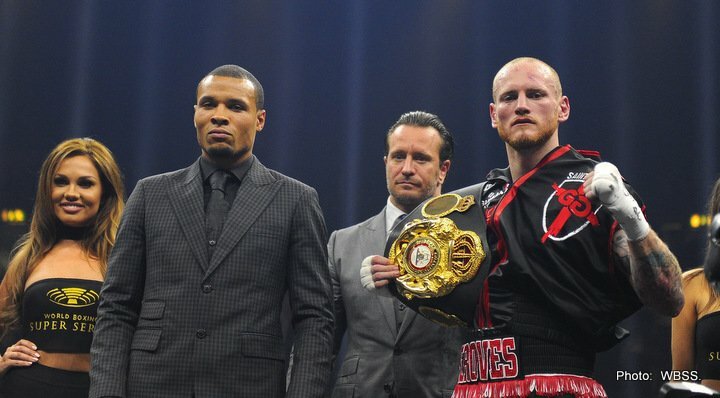 I can’t wait, it’s going to be epic!” said Eubank Jr. after facing off with Groves. Groves ended Cox’s unbeaten record Saturday night as he delivered a stunning right hook body shot to floor Cox.